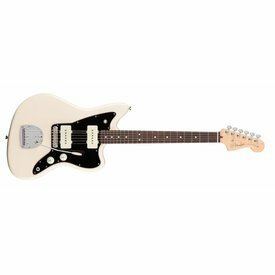 The most legendary Fender offset model, the Jazzmaster has been a staple in the Fender lineup since 1958. 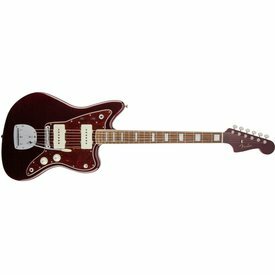 With a wide variety of options available, any player can find a Jazzmaster that suites them well. 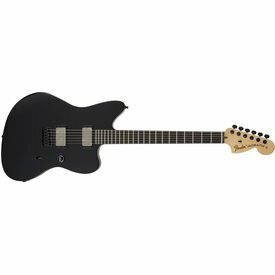 $1,324.99 This may be in stock for quick delivery; please call! 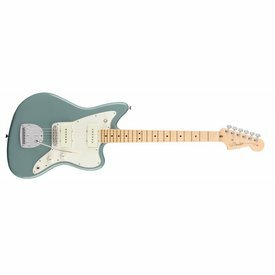 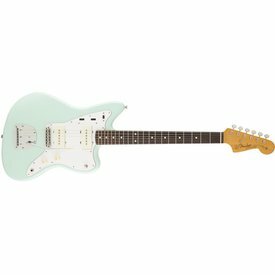 With its original-era sound and style, the 2017 Limited Edition American Professional Pine Jazzmaster is an inspiring tribute to Fender’s beginnings. 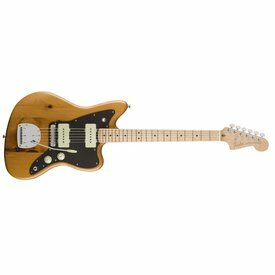 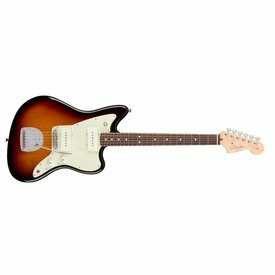 Originally intended for sophisticated jazz guitarists, the Jazzmaster was quickly embraced by musicians attracted to its left-of-center looks and fat sound. 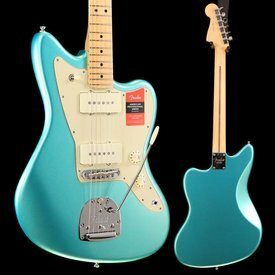 $1,549.99 This may be in stock for quick delivery; please call! 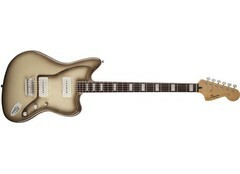 $1,024.99 This may be in stock for quick delivery; please call!